Fried chicken works for any meal! 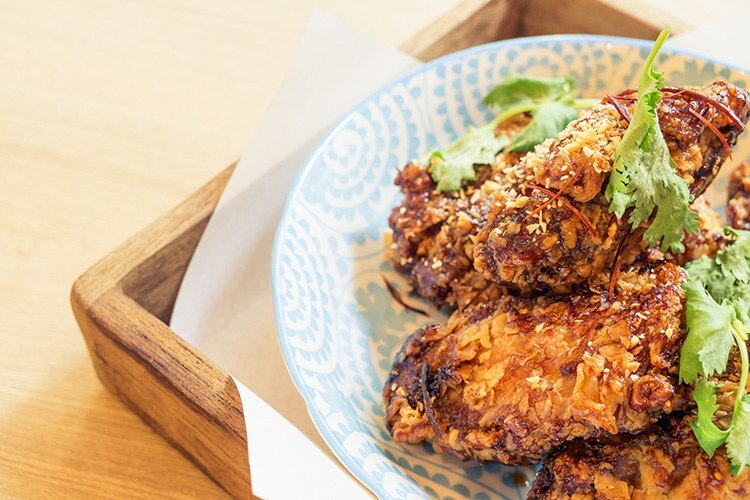 Breakfast, lunch, dinner, midnight snack… Luckily for you, we’ve scouted out five amazing fried chicken spots in Canberra for every meal of the day! Are you a fan of meat? If so, it’s probably fair to say you’ll get on pretty well with Smoque. It’s basically a love letter to the hearty grub of the Southern US, so make sure you arrive with an empty stomach. 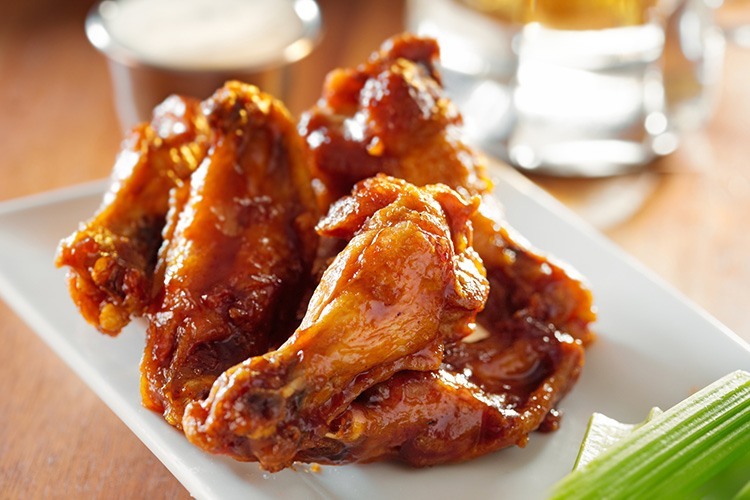 The fried chicken is very authentic, and the ‘Southern Bell’ is particularly delicious. It’s a big heaping plate of tender chicken, waffles and honey butter, and it’s just amazing. Have you visited Smoque? Let us know what you think and leave a review! “Better Value – Awesome Chips” is the kind of slogan we can get behind. It’s simple, elegant and tells us all exactly what we want to hear. Kingsley’s is about much more than a slogan, of course, and this beloved Canberra institution is the go-to choice for many locals seeking a fast and filling fix. Try the Southern Fry with Coleslaw. You definitely won’t regret it! If you happen to enjoy your chicken with a little extra class, you might want to give Public a try. It’s one of those new-fangled ‘gastropub’, and it’s a very lovely space in which to shovel large quantities of food into your face. The fried chicken with chilli soy sauce packs a tasty punch, and goes down very well amidst the stony, leafy surrounds. Have you made your way down to Public? Why not review it on True Local? It’s time to get a little more Filipino, don’t you think? That’s why we’re off to Kusina, Canberra’s premier purveyor of delectable alimasag, ukoy, bulalo and ginisang. Today, however, we’re focussing on the mighty pritong manok – a set of crispy fried chicken wings slathered in banana ketchup mayonnaise. It’s pretty much heaven in your mouth. What did you think of Kusina? Let us know with a review! 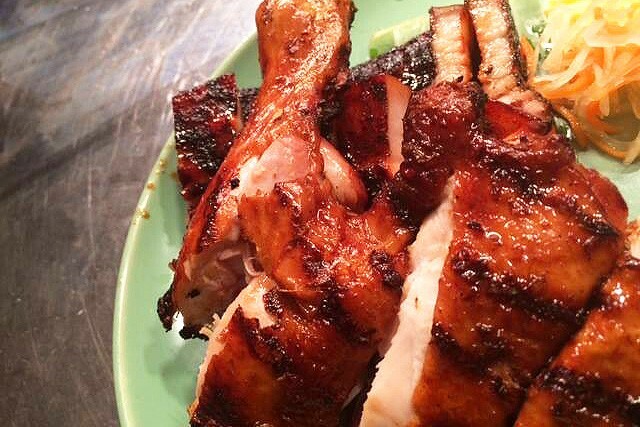 You can’t write about fried chicken without mentioning Korea, and you can’t mention Korea without a shout out to Tosung Charcoal BBQ. This elegant, authentic Korean eatery is one of the most popular restaurants around, and not without good reason. Do yourself a favour and order the Kkan Pung Ki. 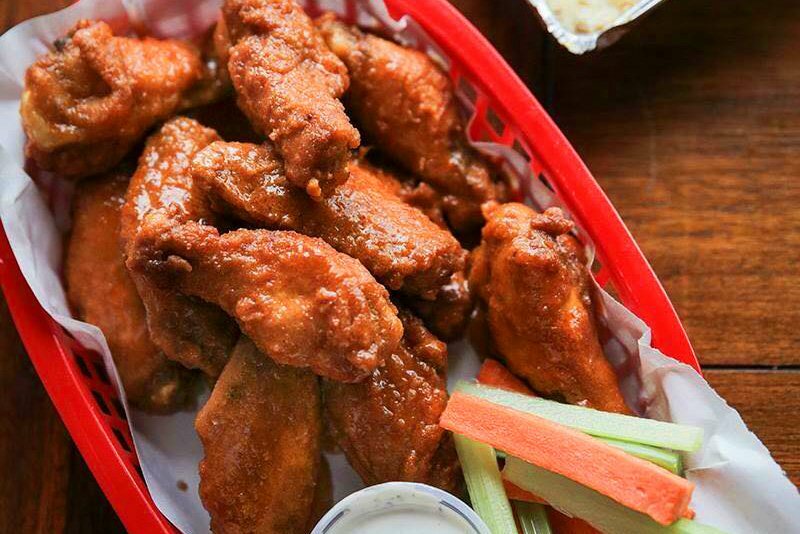 It’s deep fried chicken in a beautiful spicy sauce, and it totally rocks. Did you enjoy the fried chicken to Tosung? Why not leave them a review? 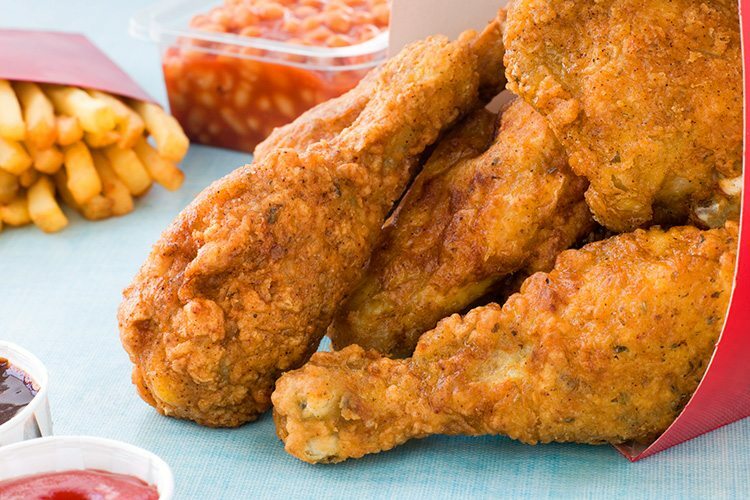 Got a favourite fried chicken joint of your own in Canberra? Rate and review it on True Local!